The garden harvest inspires my autumn decor. Hands down, fall is my favorite season. I love the rich reds and vibrant oranges. These vibrant shades balance out against rich browns and golds. Indeed, I look forward to everything about autumn. While most people dread the cooler temperatures and winter coming around the corner, I look forward to the possibilities. Indeed, I welcome the cool evenings. In fact, I sit outside every morning to enjoy my morning coffee. 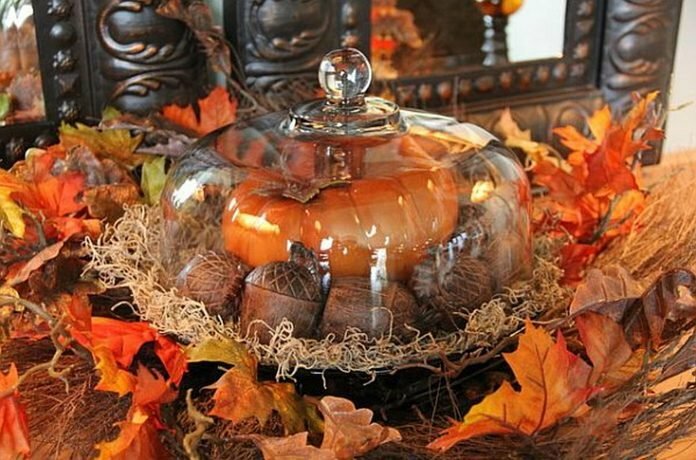 Because I love autumn so much, I decorate my home to reflect this. Keep in mind that I live in the countryside. I reside in a county of only a total population of 20,000. This grants me almost unlimited access to bountiful resources. Rich farmland surrounds my home. 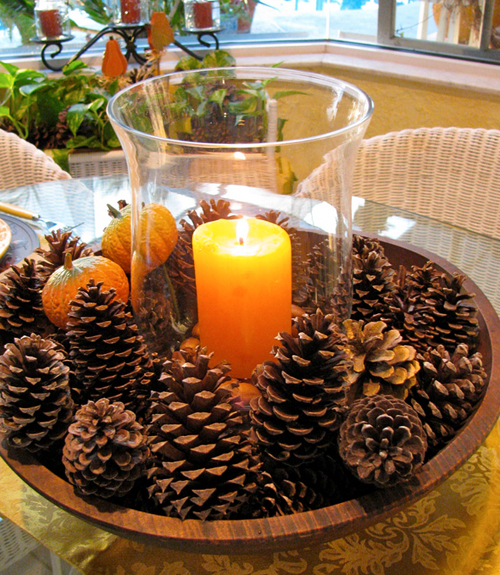 If I want to use acorns or pine cones in my decor, I simply walk out to the forest and gather them. Likewise, I visit my neighbors who farm and regularly score free gourds and squash. Farmers have cut their cornstalks and they lay in the fields for me to gather. Of course, I do have permission. All of these are free items I use to decorate my home. I do have a downfall. Pumpkins. However, they are not a local product. This is one item that I can’t forage for. I willingly open up my wallet to invest in pumpkins. 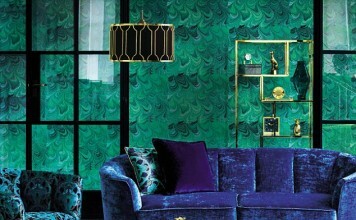 Although I have a transitional style decor, I gravitate more to the traditional. I love mixing traditional pieces with contemporary pieces to keep the look clean and updated. Today I am sharing autumn decor ideas I adore. Some of these I have done. However, others are new to me and I plan to try them. Use these ideas as a guideline. 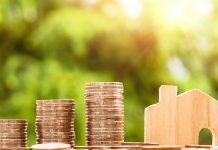 There is no right or wrong in how you choose to incorporate these elements. 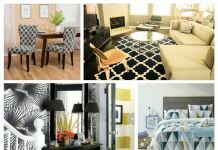 Of course, you will use the ideas that work best in your home. Welcome visitors with this impressive display. 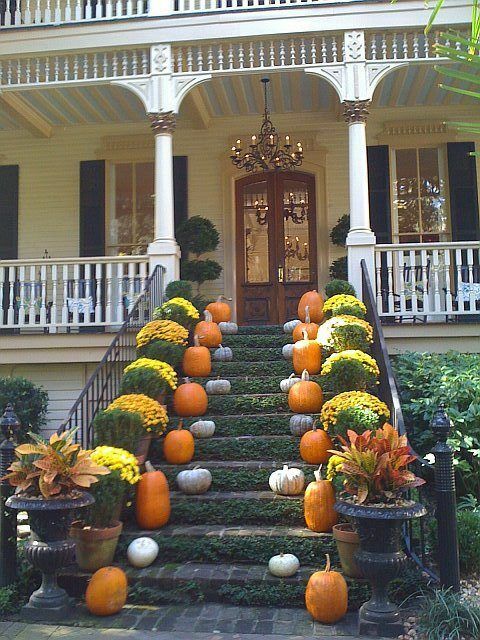 Bright mums punctuated by pumpkins and gourds line the stairs. The urns at the bottom add fall color. Certainly, a display of the grandeur will make your friends feel welcome. An impressive amount of time and creativity went into this display. Honestly, it makes me wish that I, too, had a staircase entryway. This is a simple and elegant way to decorate an entryway. 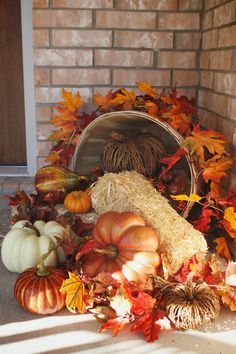 Even if you don’t have a front porch, you can create a similar display at the corner of your home. A basket appears to have tumbled over. Bright pumpkins, gourds and leaves have gracefully spilled out. A sweet, small bale of hay adds volume to the display. Undoubtedly, it has an organic and natural feel. Indeed, this is a bountiful display. Imagine gathering around the fireplace with your friends. You’re sipping a hot toddy. You feel the warmth from the fire. Even better than the view of the fireplace is the view of the mantel. 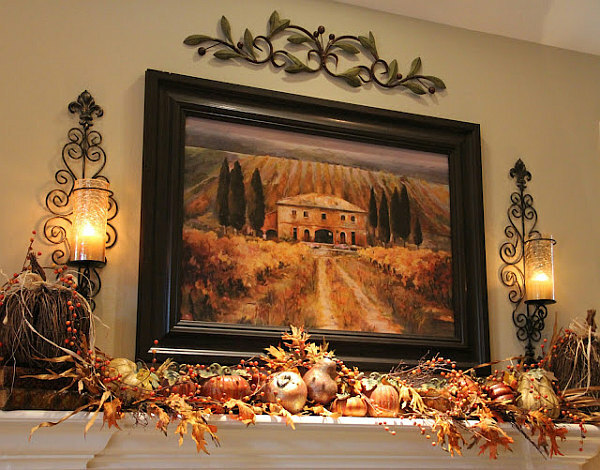 The decorator dressed this mantel in autumn decor with a trail of leaves and tiny gourds. In fact, she even took the time to hang up an autumn picture. Flickering candles add dimension and warmth. 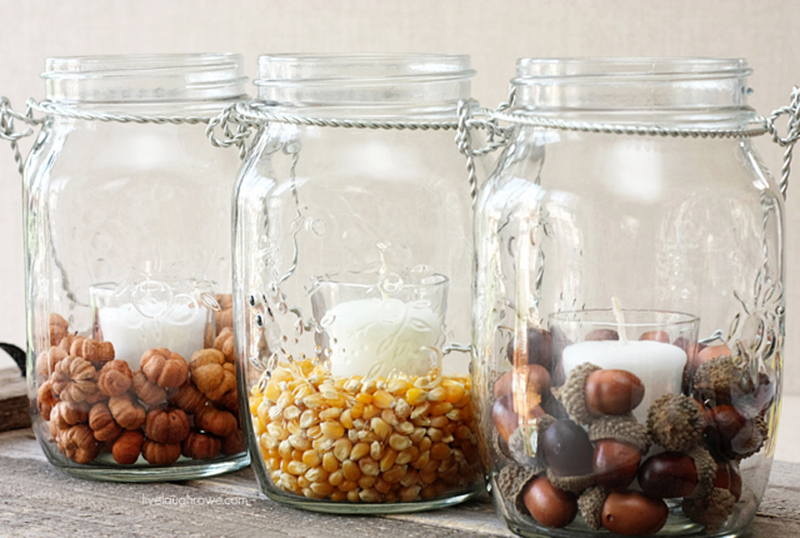 Scavenge around your home and find jars. Indeed, any jar will do! Apothecary jars, mason jars, or even vases work well. Then, them with colorful leaves, pine cones, or nuts. This creates an instant charming display. 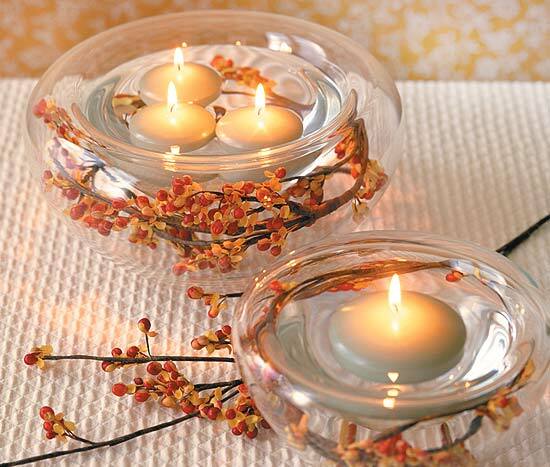 Candles add panache to your decor. They are soft and glowing. 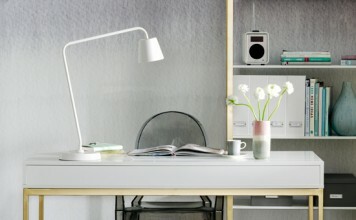 In fact, many decorators don’t consider a room complete without them. 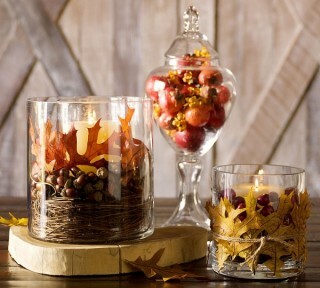 Therefore, autumn inspired candles are a must have. Finally, combine these ideas. 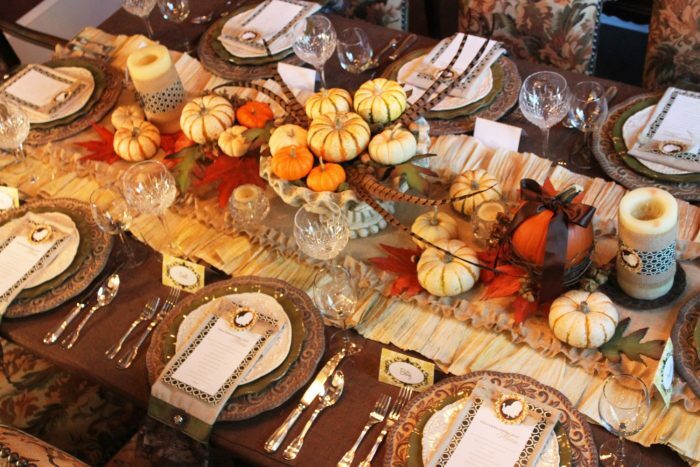 As a result, you will have a grand tablescape for your dinner guests. Finally, be creative and use the harvest bounty to create amazing autumn decor. Your ideas are so simple but creative.